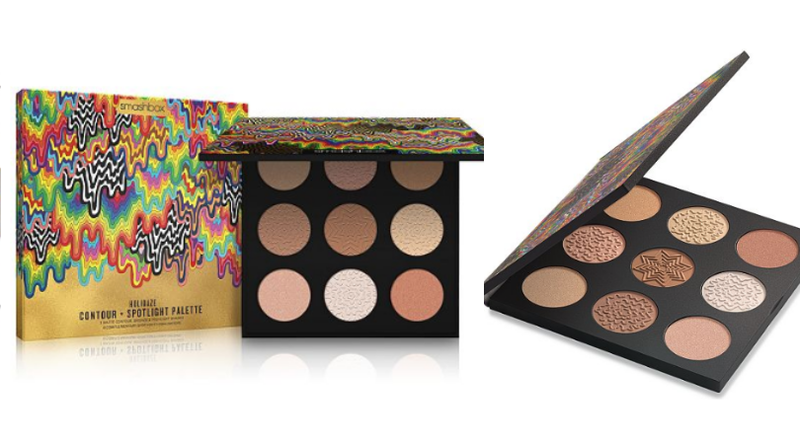 Hurry over to Macy’s and score this SMASHBOX Holidaze: Contour + Spotlight Palette on sale for $19.50 (regular $39)! 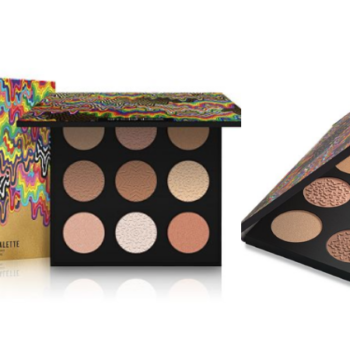 Up your holiday game face with this Smashbox 9-well palette full of contour, bronze and light-capturing highlight shades. Use them to shape, define and get a customizable mega-watt glow with matte, shimmer and duo-chrome finishes that’s guaranteed to rival the most well-lit house on the block.